Here is one more variety of Tambli from my kitchen. Tambli is a raw curry which goes well with rice. 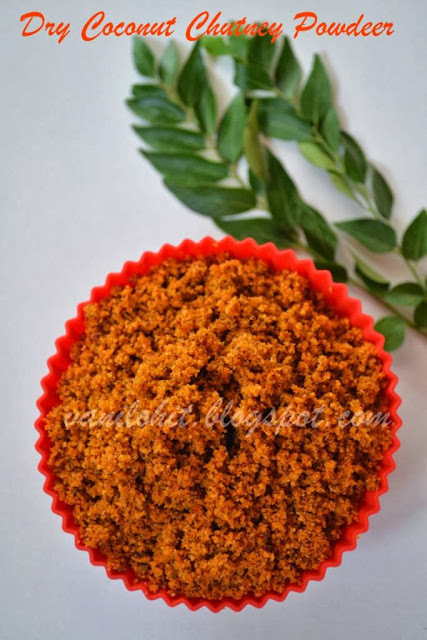 Especially during summer, cool side dishes like Tambli are more preferable than hot Sambar. Using Ridge Gourd, two types of Tambli we usually prepare. One is the normal one, which is nor too hot or too sweet, and the other one is Sweet Tambli. Since I have a sweet tooth, I love Sweet Tambli more than Normal Tambli! Mom tought me this normal version of Ridge Gourd Tambli during her last visit. 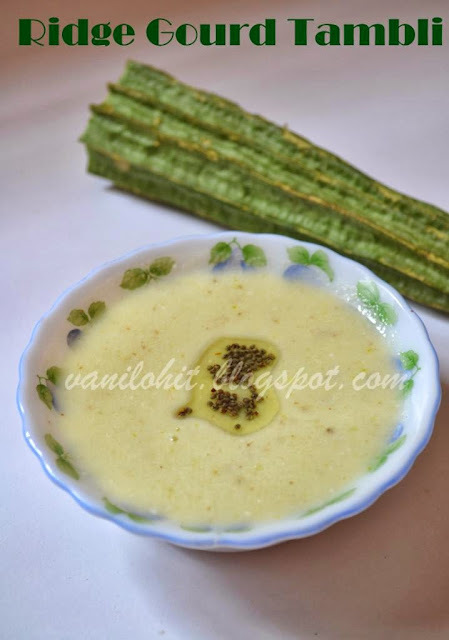 Let me explain the recipe of Sweet Tambli sometime later, here is the recipe of Ridge Gourd Tambli (normal ones). Peel the ridge gourd and chop into small pieces. 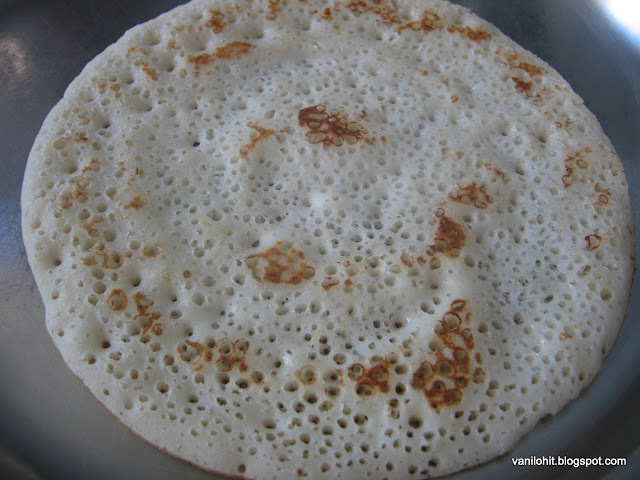 Cook it with 1 cup of water, salt and sugar to taste, till smooth. 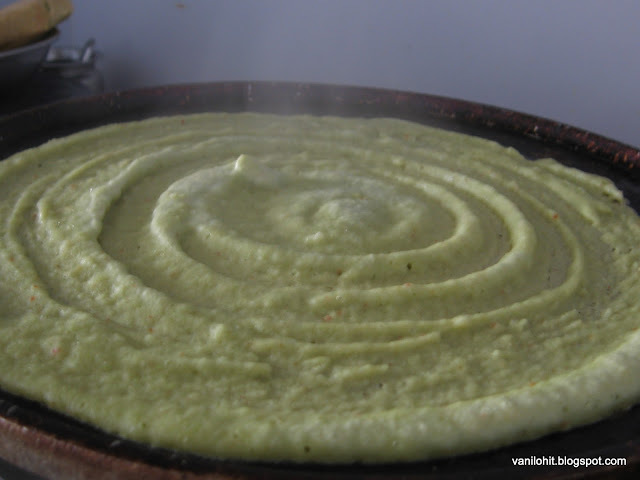 Separate the remaining water from cooked ridge gourd. You can use this water while grinding the mixture. Heat 1/2 tsp oil in a small wok. Roast the cumin and sesame seeds for a minute or till you hear a nice aroma. Then add green chilli piece and saute it for a while. 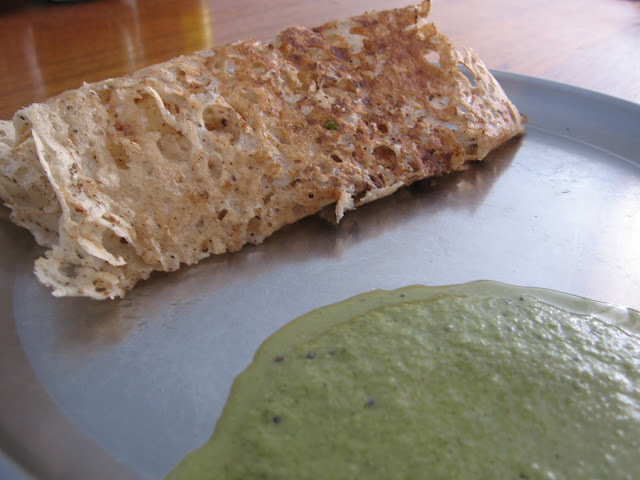 Grind the cooked ridge gourd and roasted ingredients along with grated coconut into fine paste. Add water as needed. Transfer this paste to a serving bowl. 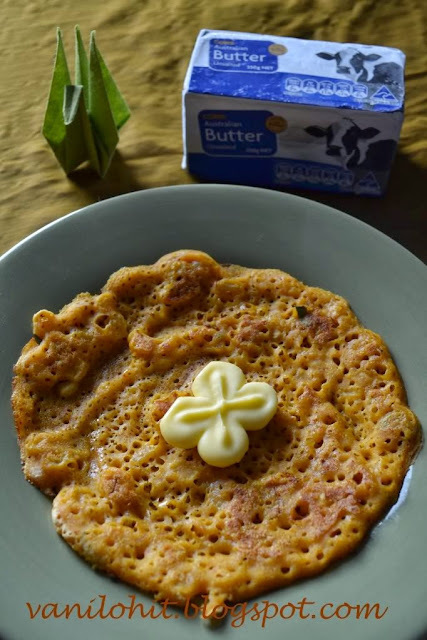 Add buttermilk and adjust the taste. If it looks too thick, add little more water. 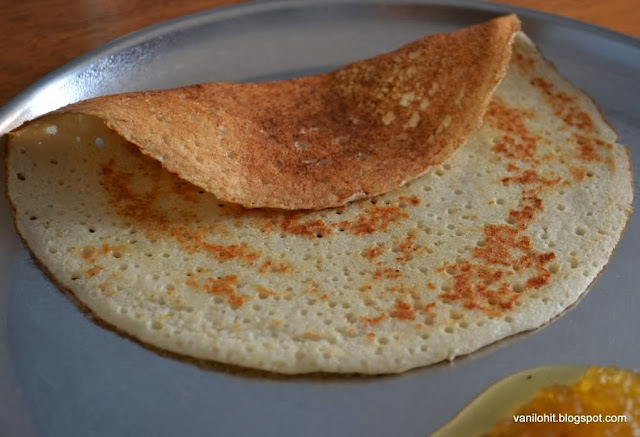 Do the seasoning with oil and mustard seeds and add it to Tambli. 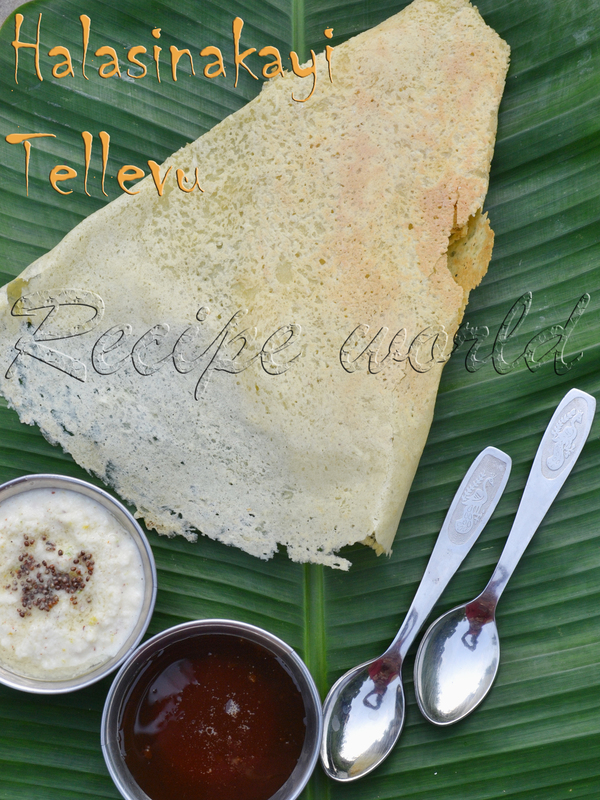 Serve this Tambli along with rice and pickle. Mango is one of the fruits which is liked by most of the people. 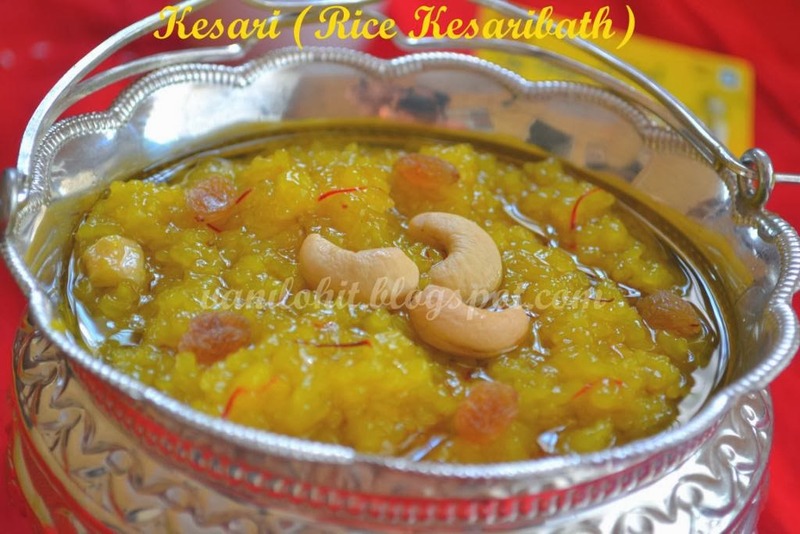 This is the season of mangoes here in India, and we are making the fullest use of the season this year! Apart from the mangoes we buy from nearby fruit stalls and supermarkets in our area, my hubby visited 'Mango Mela' this time and he bought varieties of mangoes from there. Simply we ate mangoes like anything! Also, I prepared Mango Seekarane, juice, milkshake, etc. almost regularly. Usually, I prepare milkshake from mango, and Smoothie was very new to me. 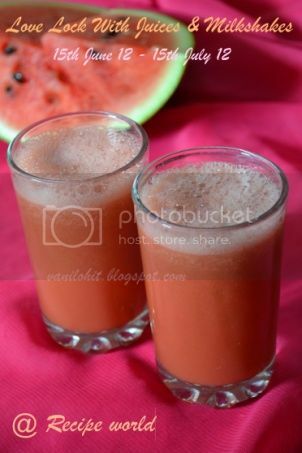 Sometime back, I had seen Smoothie preparation in a TV cookery show and got inspired by them! Here is my version of smoothie, with slight variations in the original recipe..
Peel and de-seed the mango, and chop it finely. 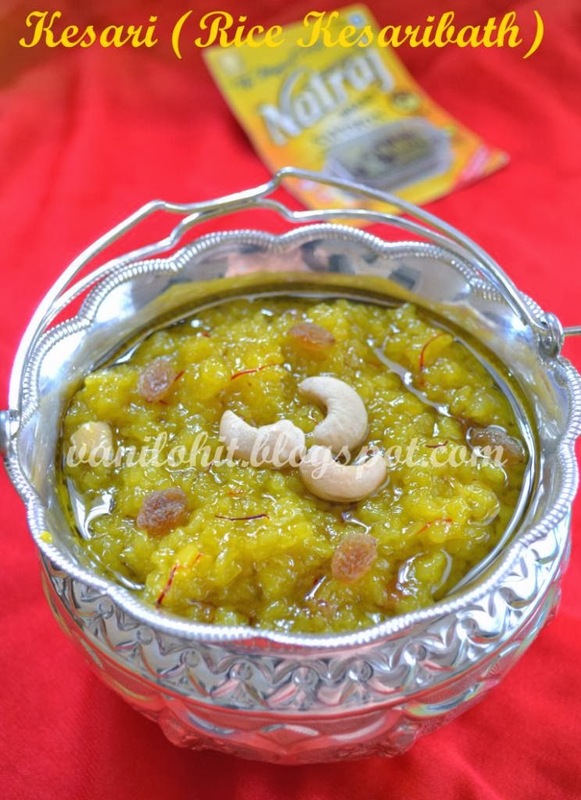 Keep 1/4th portion of the chopped mango separately for decoration. 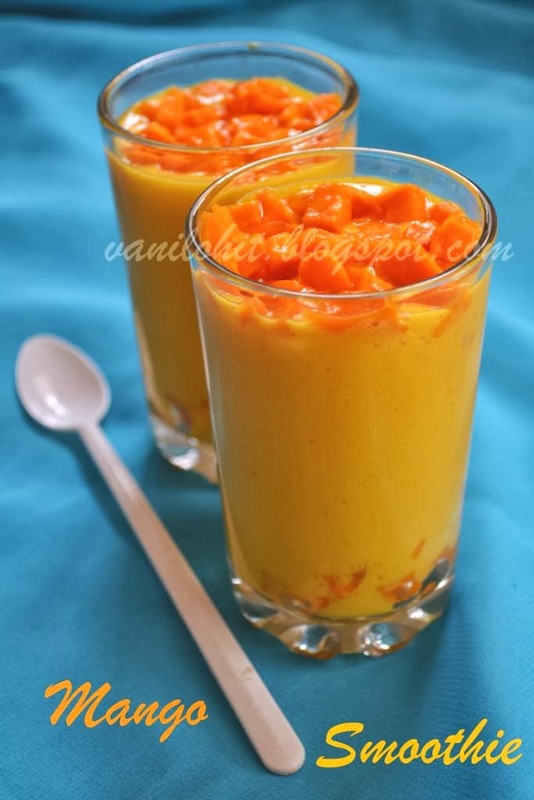 Take the remaining 3/4th portion of chopped mango, blend it into smooth paste along with curd and sugar. To this, add milk, pinch of salt and little water to adjust the consistency. Blend the smoothie for another 20 - 25 seconds. Check and adjust the taste. Transfer the smoothie to a bowl and refrigerate it for atleast one hour. Spread one layer of chopped mango on the bottom of serving glass. Slowly, pour the smoothie and fill it till 3/4th of the glass. Top it with one layer of chopped mango. That's all, delicious Smoothie is ready to serve! 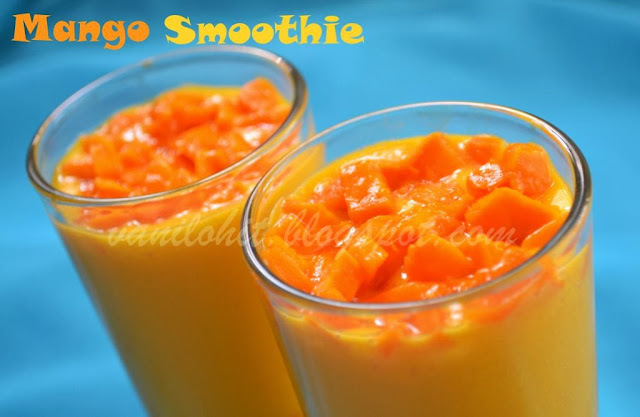 Mango Smoothie can also be prepared without adding milk. 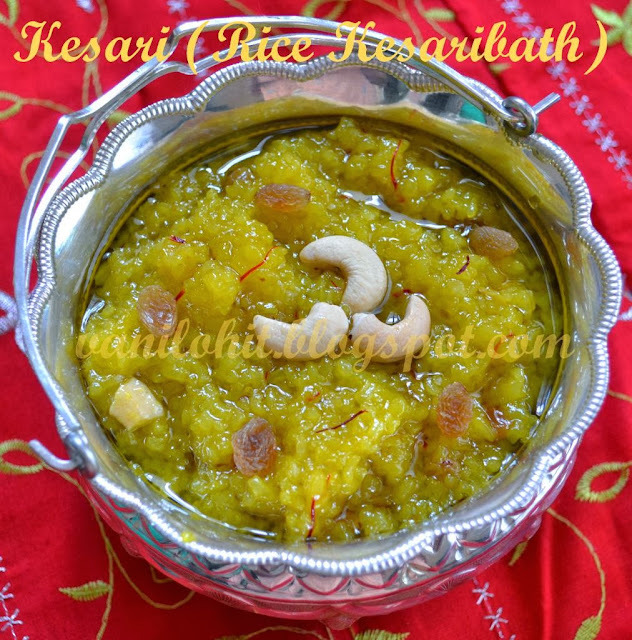 If the curd is sour in taste, addition of milk will help to reduce the sourness. If you use refrigerated mango and curd for preparing the Smoothie, it can be served instantly, i.e., without cooling! 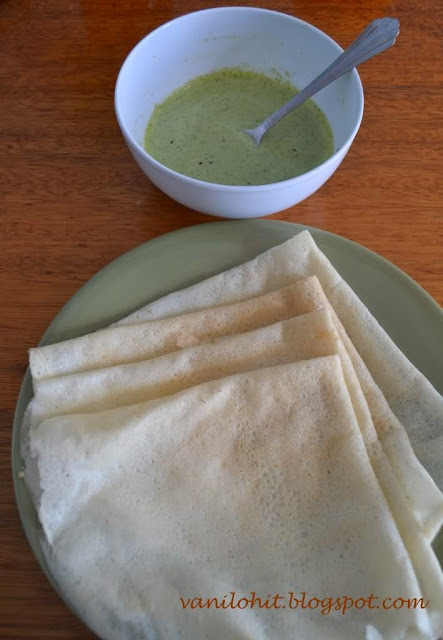 For most of the people like me, preparing a proper side dish for everyday breakfast will be more difficult than preparing the main course i.e., dosa, chapathi etc.When you feel lazy to prepare a side dish, chutney powder, Kharada Pudi, etc. 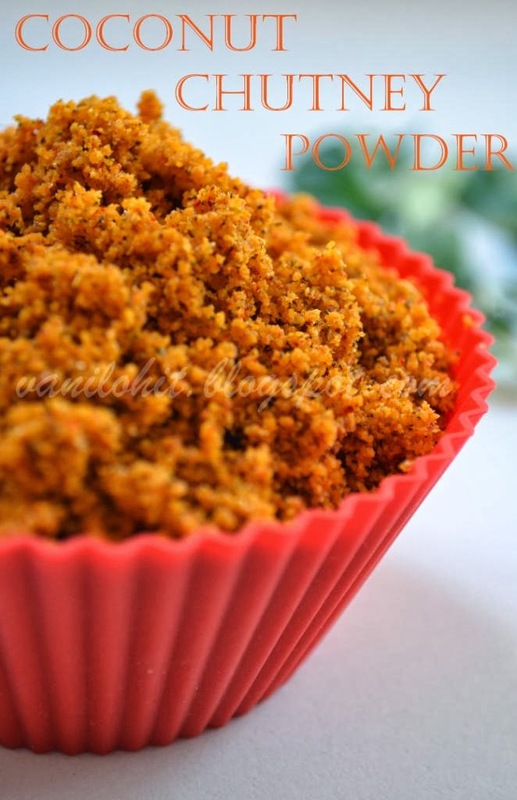 different kind of powders can be served as a side dish. Cut the dry coconut into small pieces. If you are using desiccated coconut powder, just skip this step. Heat oil in a frying pan. Add chana dal and roast it for a minute. Then add urad dal, fenugreek seeds and dry red chillies and fry them till you hear a nice aroma. Add coriander seeds, cumin seeds and saute for a while. Then add mustard seeds and sesame seeds and roast them till mustard seeds splutter. Add cloves, asafoetida and turmeric powder and saute for a while. Finally add curry leaves and saute for 2 - 3 minutes and switch off the flame. Now, add salt, sugar and amchur powder to the roasted mixture and mix it well. Transfer the mixture to a mixie jar and make a coarse powder. 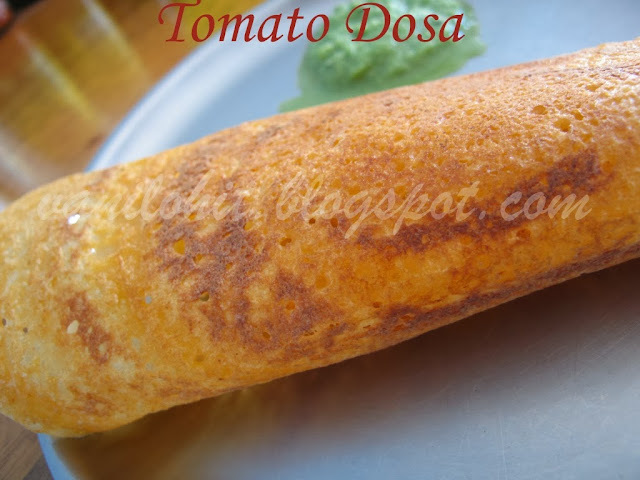 Store it in an air tight container and use it with dosa, chapathi or idli. 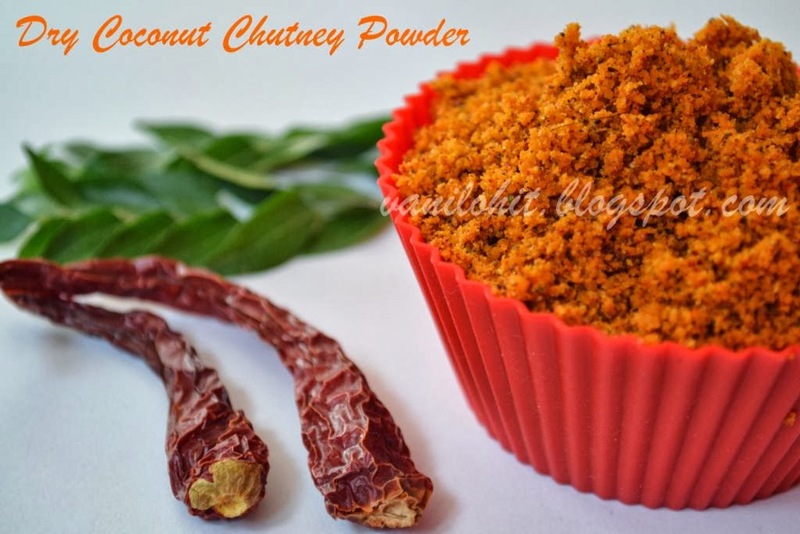 This Chutney Powder will last for a minimum of 15 - 20 days if kept outside. If you preserve it in refrigerator, it will last for 1 - 2 months.